5 out of 5 Great for most ages! 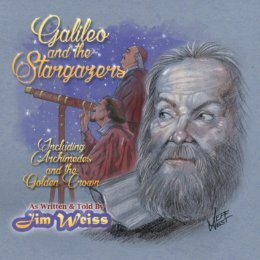 Our daughters have listened to this and others from Jim since they were 4 or 5 years old, and are still listening as teenagers. They are very engaging and have been great for our family for years of bedtime and car listening. As busy working parents we appreciate a day or two off from reading to the kids at night, and they appreciate hearing fun stories from a “new” and different voice. Both of our children have an improved vocabulary and understanding of history thanks to Jim’s recordings.